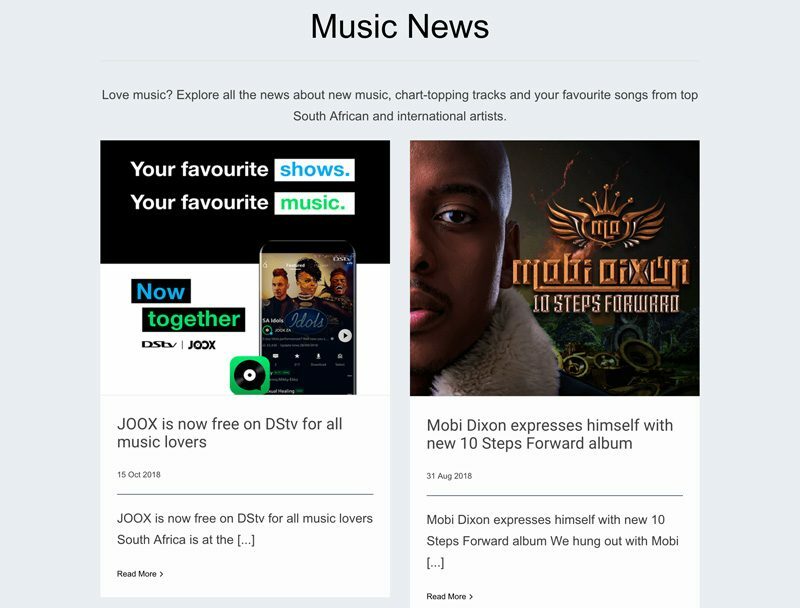 One of The Website Engineer’s foremost goals is not only to be a industry-leading company, but to adopt ever more creative, efficient and effective ways to deliver fantastic web services – so when global Chinese tech giant Tencent’s South African office approached us for a new website for their Joox music app, we used our expertise and the latest technology to deliver great results. 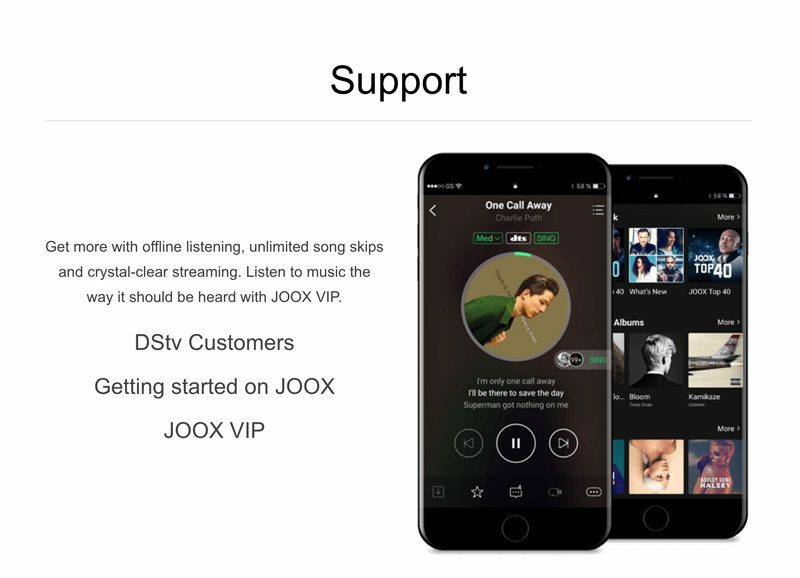 The website for the JOOX app was just one component of the JOOX project, which meant we needed to slot into a larger team in order work within the broader project. Luckily, The Website Engineer has experience in working with clients in a modular fashion – effectively becoming part of their team on a temporary basis to deliver a project faster and bring on board expertise they may not have. We knew exactly how get started quickly and focus on our piece of the puzzle, helping this project become one of our fastest, most enjoyable builds to date. 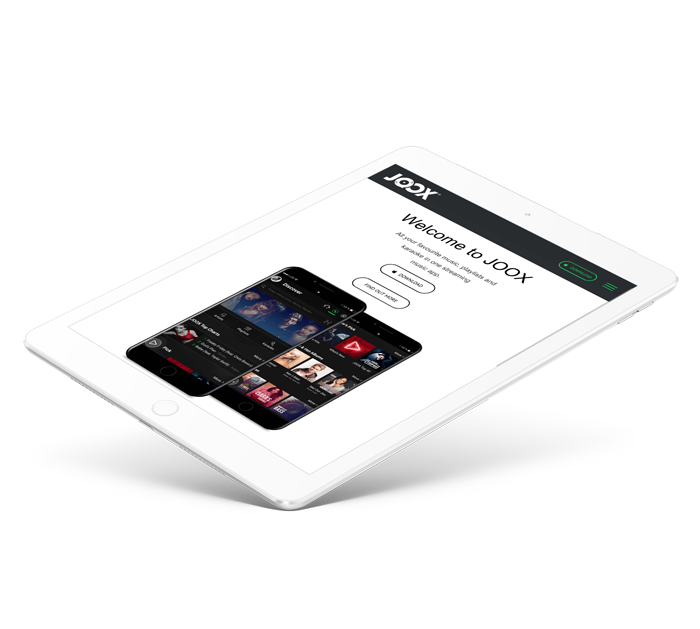 The Tencent team is on the cutting edge of technology trends, which is why they wanted a mobile-first website. 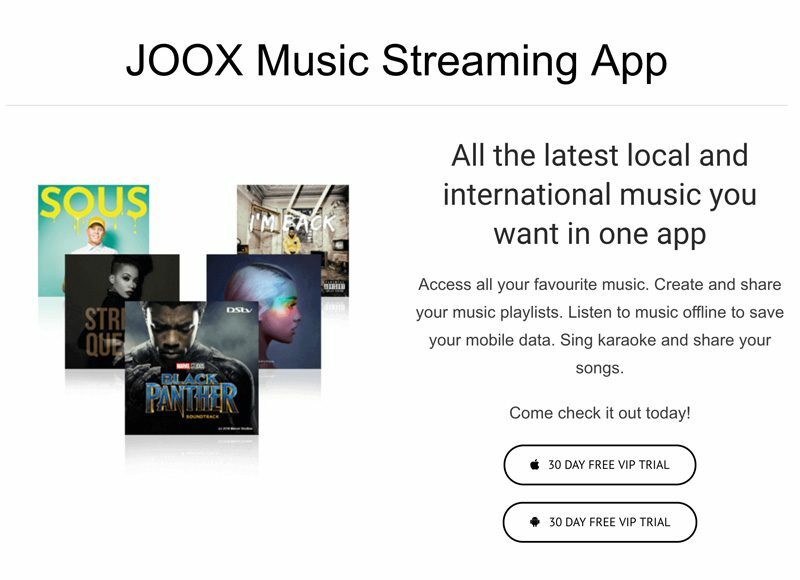 Contrary to what most of our clients want, the JOOX team insisted that development would first be focused on mobile, with the desktop version of the site following on from it, instead of the other way around. It was a different and enlightening approach that tested our skills and taught us a lot – learnings that we’re eager to bring to our other clients’ projects.